Here's for another fun Viss Fashion Friday! This time, it was held in Zuma (super nice venue). Reunited again with fellow HK Fashion Bloggers and met new ones. 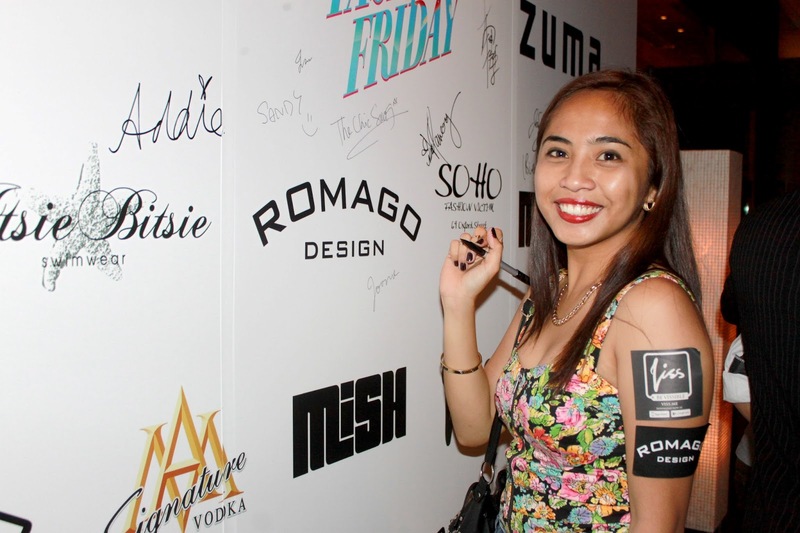 The highlight of the night - fashion show by SOHO, ITSIE BITSIE and ROMAGO was a blast. Hip and cool pieces, perfect for summer were presented. And as a sucker for watches, I still can't get over the Romago Design watches... they're my new fave (i must have one)! Oh, I've never been to these VISS Fashion Fridays! How does it work, do you just turn up? And what goes on at these events? Haha, I've been meaning to use the Viss app but I keep struggling - they have so many different buttons, it's kinda confusing!